The gastrointestinal (GI) tract is home to trillions of microorganisms and contains more genetic information than that which exists in the human genome. It is, in fact, the largest immune system in the body. Study of the GI tract microbiome and its influence on both health and disease states have demonstrated the importance in maintaining health. 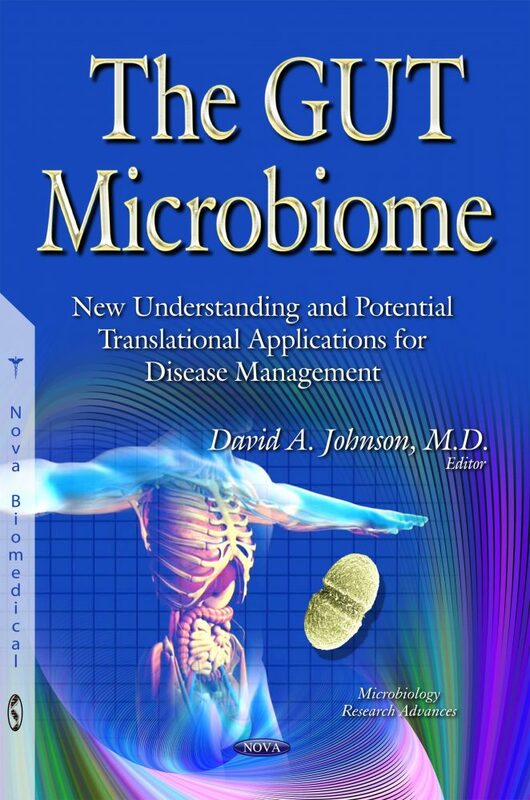 The microbiome has a significant role in the assembly of micronutrients and vitamins and immune system processing. Recently, there has been a focus on the cross-talk between gut immunity and the host microbiome and the subsequent effect of this interaction on a broad range of diseases. The application of next-generation sequencing technologies to the study of human-associated microbial communities has markedly advanced our understanding of these effects. Changes in human-associated microbial communities have been implicated in the etiology and increased incidence of ever growing chronic conditions including obesity, diabetes, and inflammatory bowel disease. Although recognizably understanding the full spectrum of the role of the “gut microbiome” in health and disease is still in a relative infant states, it is clear that our bacterial flora play a much larger role in systemic diseases than previously appreciated. Healthcare for disease management has typically focused on specific therapy with pharmacologic, device or surgical intervention. As we further expand our understanding of the importance of gut microbiome, it is certain that we will see major changes to disease management strategies. Presently, we can see “footprints” of specific bacterial shifts in healthy ones versus those with a disease. Whether shifting the bacteria colonization away from the perceived imbalance in disease, will modify the disease expression remains to be seen. Clearly in the next decade, we will see profound changes in the way we approach current disease intervention/prevention. The intent of the authors of this book is to provide the most current assessment and analysis of what will likely in the coming decade to be the most exciting expansion in a new understanding of complex relationships of disease pathophysiology as well as therapeutic options for therapy. Additionally, it is the intent not to provide specific answers, but rather hopefully push clinicians to “think outside of the box” and raise great questions to direct research and/or translational therapies for redefining and optimizing “best practice” treatment strategies for our patients!